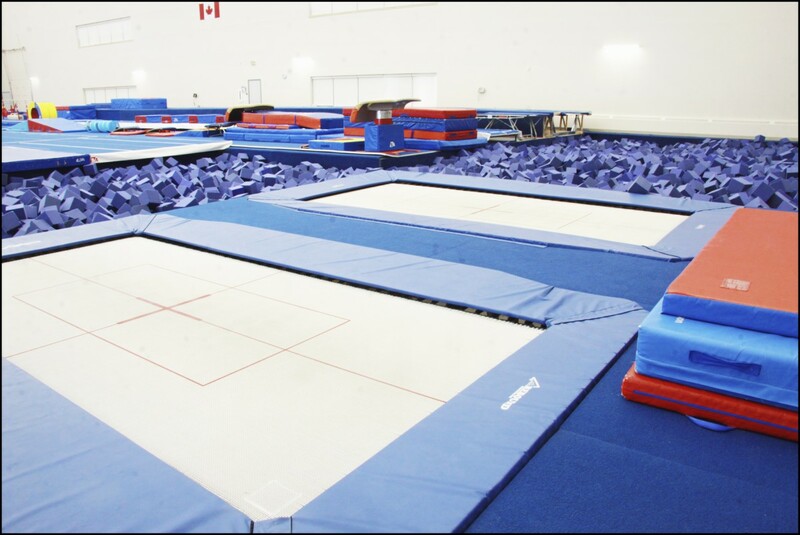 Trampoline & Tumbling (T&T) conjures images of precise dismounts and stunning twists. T&T gymnasts exemplify aerial speed and power in their dynamic routines. Trampoline became an Olympic sport in 2000, with Canadian’s Rosie MacLennan most recently winning a Gold medal at the 2016 Olympics in Rio. 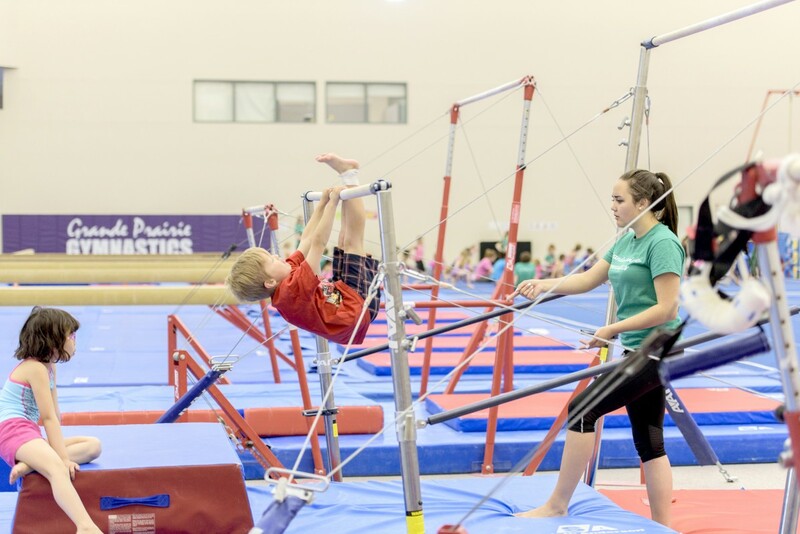 Grande Prairie Gymnastics offers a variety of programs for kids 5 and under. Our Kindergym and Kindercheer programs are exciting, licensed, pre-kindergarten programs for 3–5 year olds. 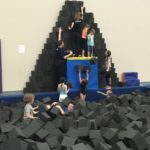 Kindergym and Kindercheer combine pre-school activities, stories, and crafts with 45 minutes of gymnastics or cheerleading. 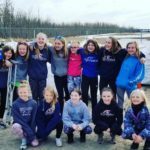 Our recreational classes offer an opportunity to “try out” a cheer program without all the financial and time commitments that all-star (competitive) teams require. During the session students learn all the fundamentals of cheerleading including stunting, beginning tumbling, jumps, motions, dance, formations, and some cheers. 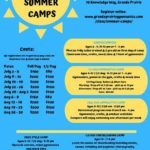 This class welcomes a variety of skill levels from beginners and on! 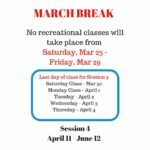 January 26 – April 4th. 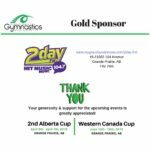 Sign up today for Grande Prairie Gymnastic’s quarterly newsletter. 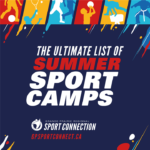 Keep up to date on new programming, registration dates and more! 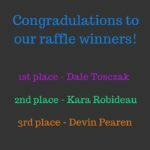 Congratulations to our raffle winners!! 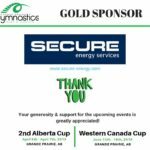 Thank you to everyone who bought tickets to support our athletes! Congratulations to our raffle winners! Thank you to everyone who bought tickets to support our athletes! Classes will run on Saturday, Sunday & Monday!Happy Easter to everyone!